Acer believes in fixing that generation divide, according to Sue Ong- Lim, Sales & Marketing Director of Acer Philippines. "It's imperative that we see that, amidst the differences between Gen Xers and millennials, they are also a lot alike." 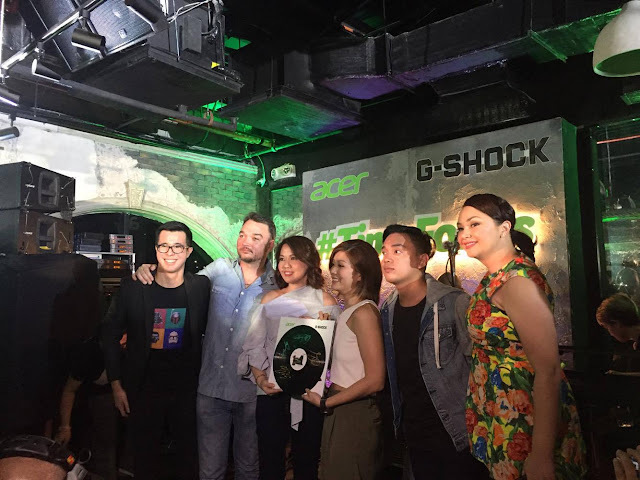 And along with this campaign, G-Shock, a company owned by Casio partnered with Acer Philippines to help bridge that gap and launched- Time For Us. 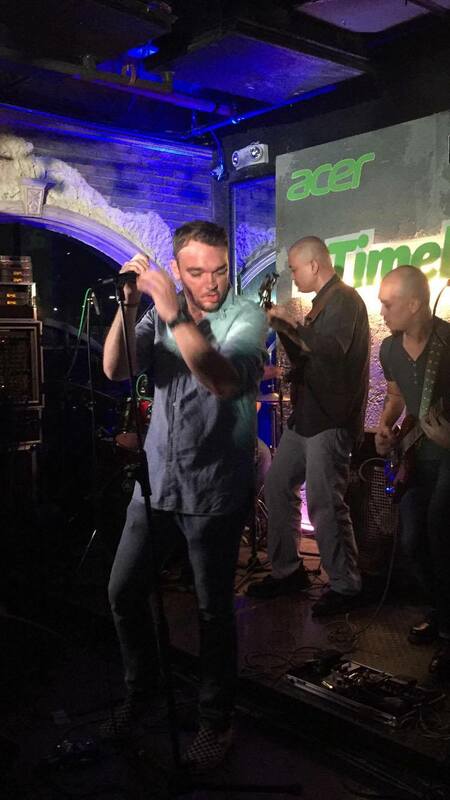 Joining the event are rock musician Basti Artadi and word artist Juan Miguel Severo, both an icon of different generation. The two collaborated and came up with- "Time For Us," a musical-and-spoken word piece to drive the message of the campaign. Watch video -- Time For Us. 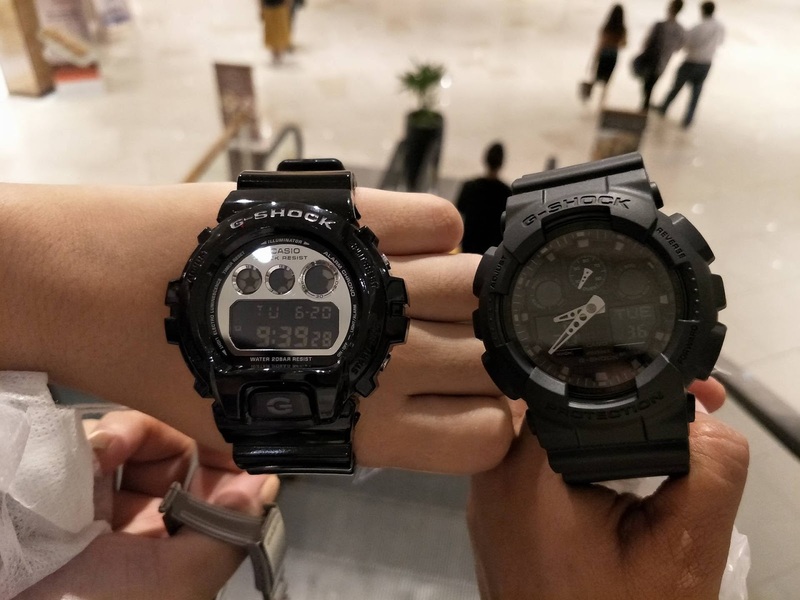 In line with these, the collaboration between Acer, G-Shock, Basti Artadi and Juan Miguel Severo in bridging the Gen X and millennials together is inspiring enough. "With their help, we are optimistic that we will ultimately be able to succeed," said Ray Gozon, Senior Marketing Manager of Acer Philippines. 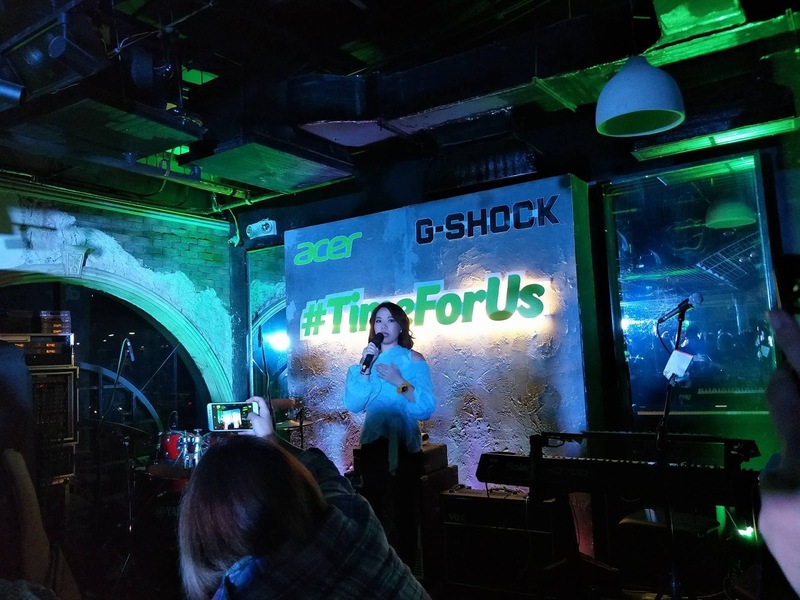 After sealing the partnership with G-Shock, Acer Philippines launched the #TimeForUs promo wherein every purchase of qualifying Acer laptops entitles the buyer to a G-Shock watch that they can claim at Acer's Service Centers in Manila, Cebu, and Davao.